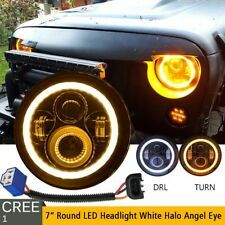 Light type : Cree LED. 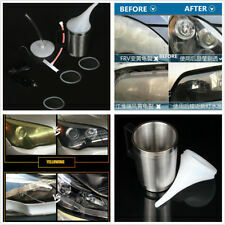 1 PIECE OF 7" ROUND LED PROJECTOR HEADLIGHT. 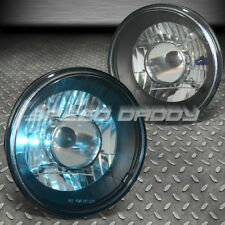 FIT FOR MOST VEHICLES EQUIPPED 7" ROUND HEADLIGHTS. We do not acceptCOD orLocal pick up. 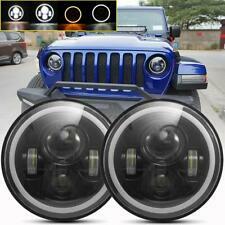 (Not available for bull bar / side step bars / bumper step / tonneau cover / racing seats.). 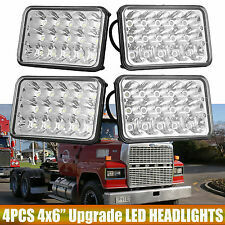 Will fit many T2000 with the standard 7" round headlight. DOES NOT INCLUDED HOUSING OR BEZEL. Luminous Flux: 4800 LM@high beam, 3200LM@low beam. 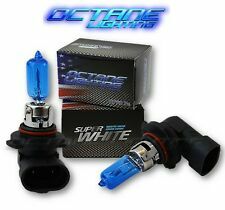 Newest Fantastic Design LED Headlight DRL replaces original halogen and HID headlight, Maintenance Free, Water-proof IP67. Light type : Cree LED. 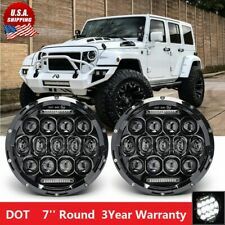 1 PAIR OF 7" ROUND LED PROJECTOR HEADLIGHTS. 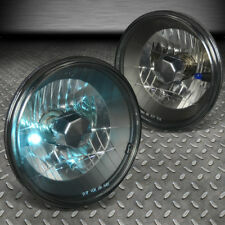 FIT FOR MOST VEHICLES EQUIPPED 7" ROUND HEADLIGHTS. BLACK HOUSING CLEAR PC LENS. -We do not acceptCOD orLocal pick up.